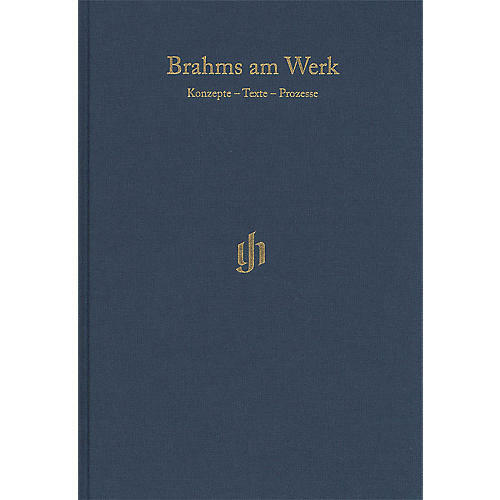 This volume investigates different aspects of the creative process of Johannes Brahms. Its findings are impressively underscored by numerous high-quality illustrations; the volume is printed in four colors throughout. In the course of 15 chapters, renowned researchers present Brahms not just as a composer but also as an arranger of his own works and of those of others, and also as the dedicatee of other composers' works. Along with the sources for the musical texts, title pages and diary entries also offer a starting point for fascinating investigations into the genesis of Brahms's works. With this critique génétique, current trends in literary studies and musicology are here introduced into the world of Brahms research. An extensive index of people and topics completes this authoritative overview of Brahms studies, which has been edited by scholars from the Johannes Brahms Editionin Kiel.